Man of La Mancha, based on Cervante’s epic 17th-century novel, Don Quixote, is a remarkable, poignant, moving musical that was one of the first shows to musicalize a piece of historical literature. Set in the context of the Spanish Inquisition, the journey comes alive as a play-within-a-play. Through the story, all the actors are transformed from prisoners to characters from the novel. This is an ensemble piece where all of actors will step in and out of many different roles. Character tracks are listed below, although some of the assignments may shift based on final casting. Looking for actors with strong vocals as well as skill in character and body work with some dance skills where specified. Any actor who can play guitar please note and be prepared to play at callbacks. Ideally looking for a few of the ensemble to play some live music. Aldonza (Dulcinea)/ Prisoner: (mezzo-soprano) Age Range 20’s-40’s. Must have tremendous acting/singing ability with a gutsy legit sound to a high A flat; Aldonza is raw and lusty; a “savage, dark alley cat”; defensive, defiant, and a survivor with a jaded look at life. Wry; however, beneath tough exterior is a noble heart desperately yearning to believe what Don Quixote tells her. The Innkeeper/The Governor: (bass) Age Range 30-70’s. A large and powerful authoritative man, he is kind and sympathetic (gentle giant) as the Innkeeper, but as the Governor is the strong leader of the inmate society in the prison. Maria/The Housekeeper/Prisoner/Guard: (mezzo soprano) Age range 30’s and up. Character vocalist/actress. Housekeeper is strong of body; religious/moral convictions; cares for Quixote. As Maria sees and expects worst in people. Duke/Dr. Sanson Carrasco/The Knight of the Mirrors/Moor: (baritone) Age range 20’s-40’s. As Duke he is sidekick to Governor and a man of breeding, intelligence; foil to Quixote. As Dr. Carrasco, he is the arrogant fiancé of Antonia driven by money, power, and prestige. As the Knight he is tall and terrifying and as a Moor there is dance skill required. Fermina/Prisoner/Flamenco Cantaor/Moorish Girl Dancer/Man of Inquisition: : (mezzo belt) Age range late teens-20’s. Featured cantaor at start of show as we as servant girl and featured high skill level solo dancer. Knowledge of Flamenco style is a bonus. The Seven Muleteers: Late teens and up. Need to be good movers/singers as well as portray various roles. Pedro a Muleteer/Prisoner/Man of Inquisition/Moor/Attendant of the Knight: (baritone) Leader and largest as Muleteer; a vicious man leading attack on Aldonza. Anselmo/Prisoner/Man of Inquisition/Singing Moor/Attendant of the Knight: (high tenor) Rough and rugged as Muleteer. Need very high tenor high G to high C with grand presence as singing Moor. Juan/Prisoner/Padre/Guard/Moor: (Tenor) Sympathetic passive cleric as Padre, doubles as troublemaking muleteer, etc. Paco/ Barber/Prisoner/Horse 1/Man of Inquisition: (tenor) Barber funny comic role but also portray menacing Muletter; need excellent dancer to be featured as Horse. Jose/Prisoner/Horse 2: Smallest/Youngest muleteer. Needs to be excellent dancer as Horse. Guitar Player/Nameless Muleteer/Prisoner/Moor: need live guitar player who can play multiple character tracks. 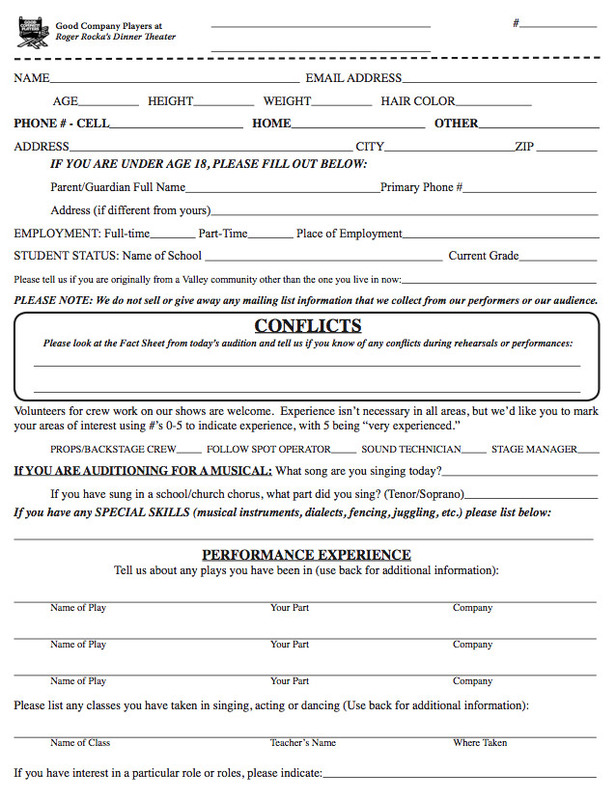 Ensemble: May cast additional prisoners, muleteers, dancers, and character types as needed.